Photography has always been fun. Something I got into by accident. You can ask me to narrate the “How the Canon 1000D asked me to pick it up” story over a drink some day. 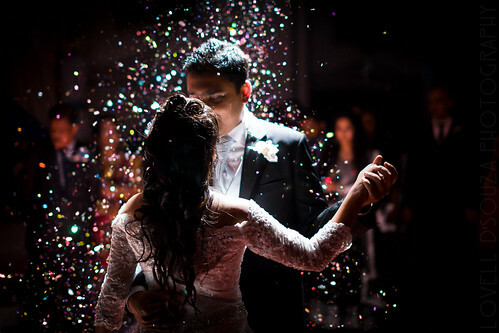 Wedding photography however, has been even more fun. As clichéd as it may sound, making those memories has always been a source of great pleasure. From clicking friends’ weddings with the cheap Canon 1000D and 50mm f1.8 lens to making wedding memories with a 5D Mark II with L series weaponry attached to it, it has been three exciting years of rocket science. 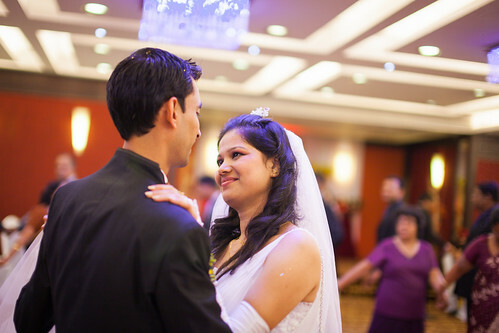 Here is a photo collection of all the weddings I have clicked so far. 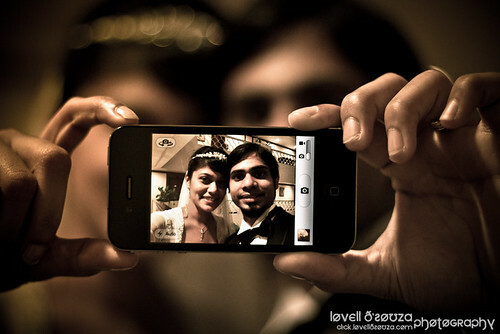 You will find Flickr links to most of the wedding albums (Some albums are private). If you think it would be an awesome idea to have me document your wedding, leave me a note on my contact page and I shall let you know that the idea is awesome indeed and will get back to you ASAP. Like my Facebook Page for updates. I tend to show off/rant a lot over there. You can read the reviews, left by folks I have worked with on the link provided or on my Google Places Page. Below are the albums. Have fun. 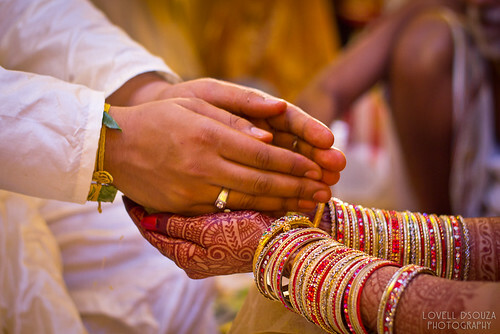 Feel free to go through the Wedding FAQs in case required. Please note: I've taken an indefinite break from shooting weddings, couples, and families for now. Hence I've disabled my contact form temporarily. In the meanwhile, if you wish to avail of photography services, please contact this nice chap named Warren. 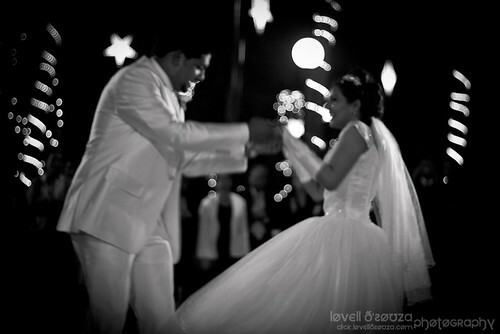 Photographs from the wedding of Joanne & Levino. April 11, 2012. Mapusa, Goa. Mave and Eric get married. Here are a few photos from the wedding day. November 29th, 2014. Parra, Goa. Another friend ties the knot. More like exchanged rings actually. 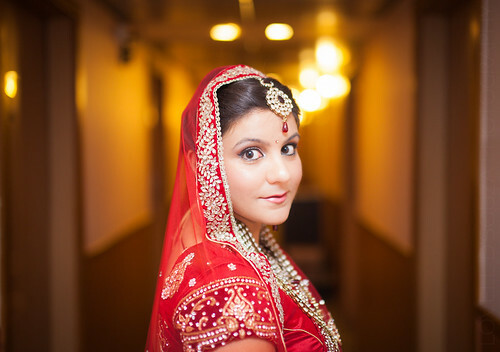 Here are some photos from the wedding of Suneet & Clare. 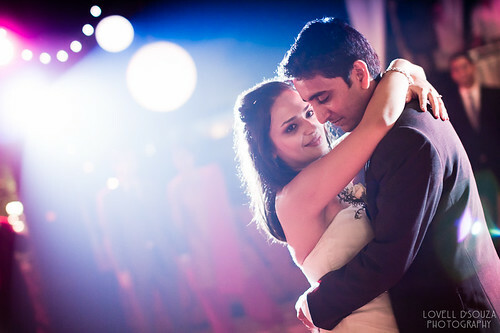 Fun, family and love came together for the two-day extravaganza that marked Pavan and Shruti's wedding in Goa. 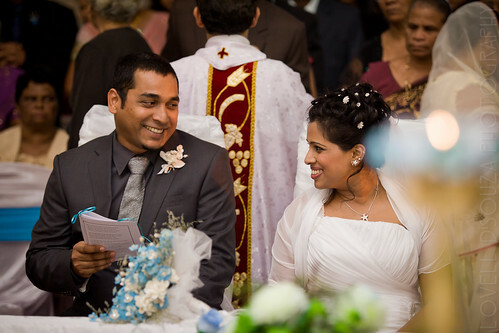 Scenes from the wedding of Alyxha and Mikael, which took place at the church of St. Alex in Calangute. It was out first visit to Guntur , and we spent some time roaming the streets savoring the local delicacies and capturing Ingress portals along with photos. Jennie and Yuri, the lovely couple from Santa Cruz, walked down the aisle at the Holy Cross Shrine, Bambolim and exchanged their vows. The wedding of Tahura Khwaja and Shah-Ul-Hamid Kazi. A beautiful two day affair of joy and blessing, made a beautiful wedding that we got to witness. Dec 22, 2013. Nadine and Ariel decide to walk down the aisle and become husband and wife. 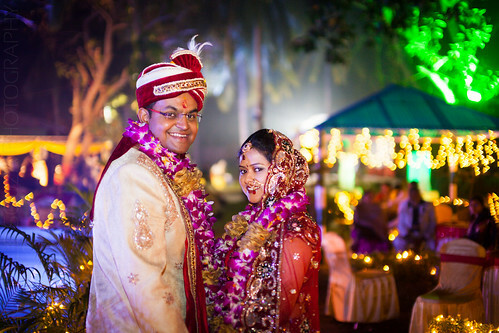 Fun, frolic and fanfare surrounded the wedding of Sugandha and Nitiksh which was held close to the beach, at Puri. 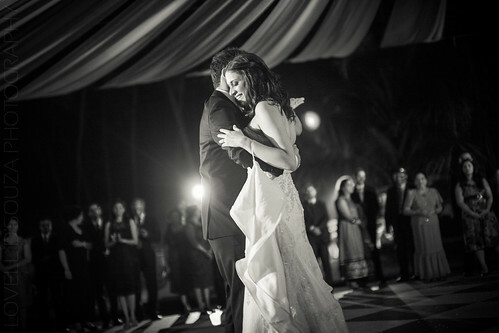 Here are a few photos from their big day! 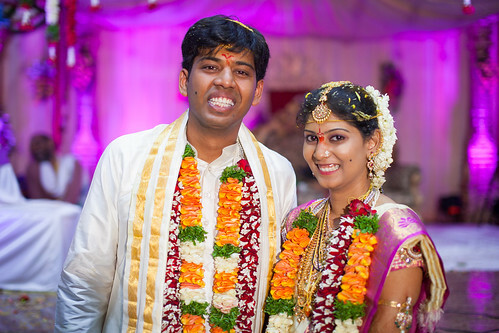 A cut down collection of photos from the wedding album of Kiranmai and Praveen, which took place in Hyderabad. 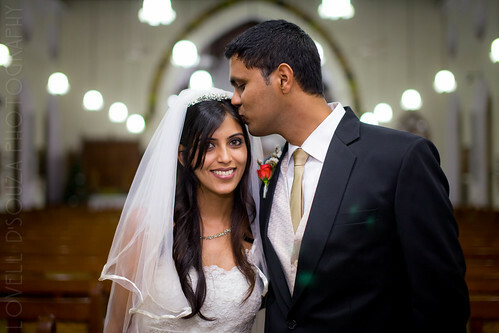 It was 'love at first sight' for Samantha and Brijesh years ago at their workplace. 7 years, 4 months, 2 weeks. And, it was time for the "I do". 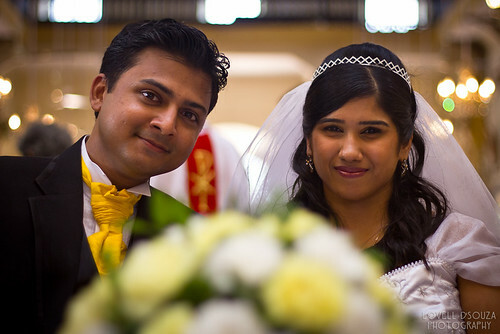 Kiran and Adarsh exchanged vows and started off as Husband and Wife. 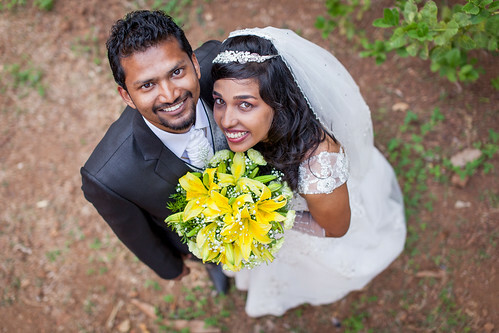 On a nice quiet December afternoon, Roseanne and Ashwin decided to walk down the aisle and say "I Do" at the Holy Spirit church at Margao. 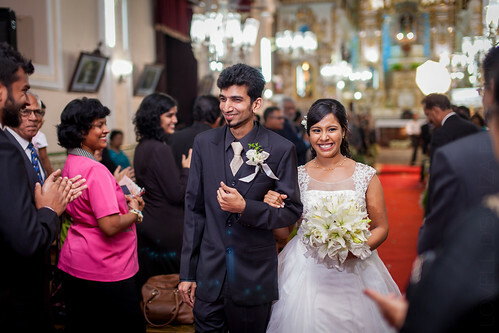 The day when Ninella Fernandes and Elston Dennis decided to walk down the aisle and walk back out later as husband and wife. Here's a couple that has been madly in love for the past 7 years (and counting). Yet they still act like two love-struck teenagers. 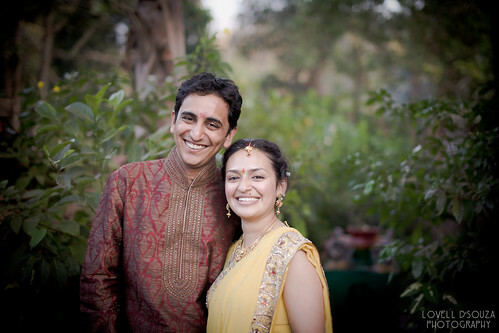 After saying “I do” in a fairytale white wedding, Tushar and Abigail decided to get married again, Indian-style! And it was one colourful celebration. 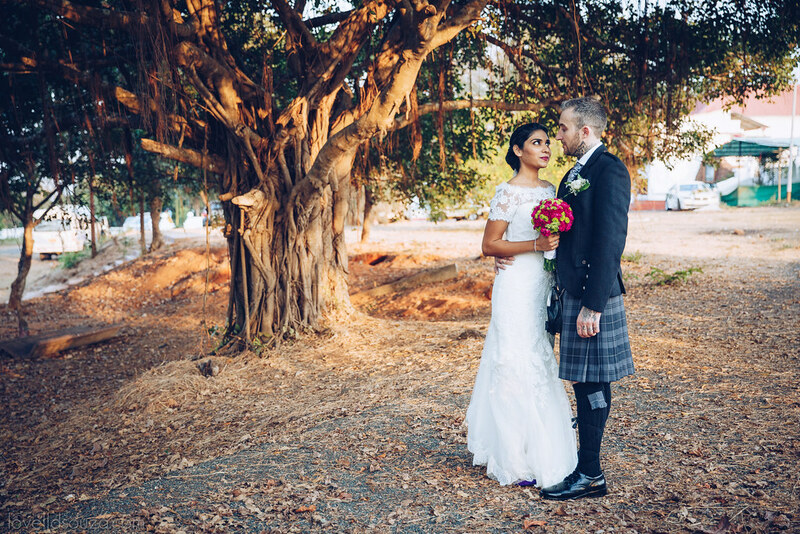 Abigail and Tushar traveled over a 1000 miles from USA to scenic Goa to finally say “I Do” after being in a committed relationship for a good 4 years. 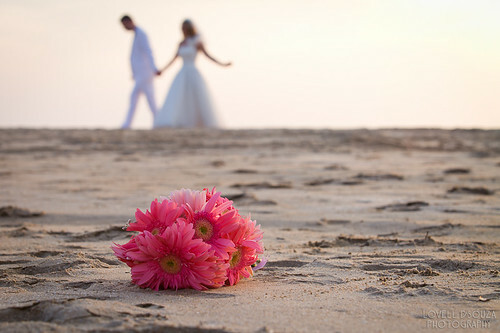 Anna and Mark decided to start a new chapter in their lives on a pleasant evening at the Patnem beach while the sun set into the Arabian sea. 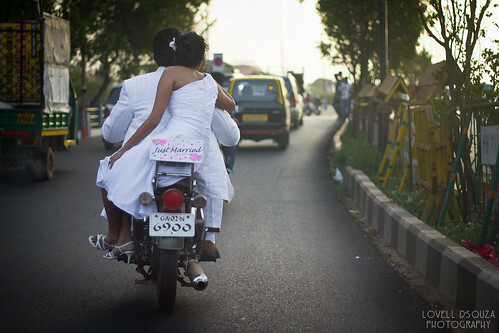 A whirlwind love story later, Lekha and Patanjali decided to tie the knot on a lovely warm night in June 2011. 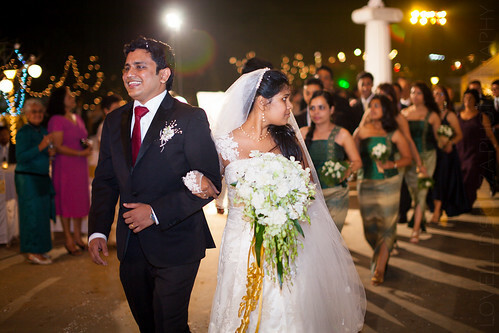 On May 7, 2011, Marie-dale (Md) and Rohit decided to walk down the aisle. 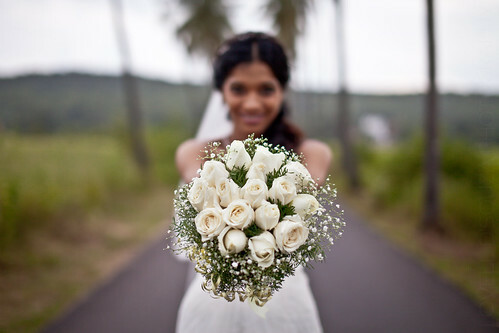 The wedding was at the Chapel of Mount Mary, atop a hill, overlooking old Goa. 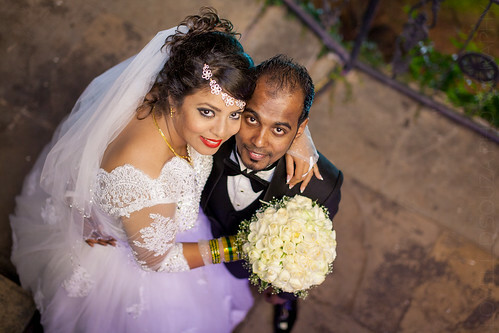 Sybel and Darryn, exchanged vows at the Our Lady of Good Hope Church in Candolim and then headed off to the beach for an afternoon of non-stop fun. St. Diogo Church, Guirim was the setting for the “I dos”. The party continued at Severina Gardens, where everyone enjoyed a night of fun and celebrations. A chance meeting in Muscat and 8+ years of courtship later, Rebyl and Daniel decided the time has come to seal the deal!